High Tide run a number of events throughout the year. 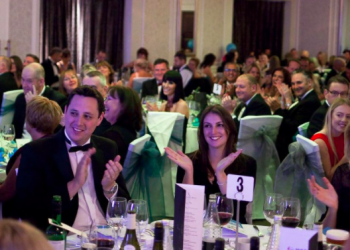 These events include celebration graduation events for our programmes and a series of fundraising events to help raise funds for us to continue our work. 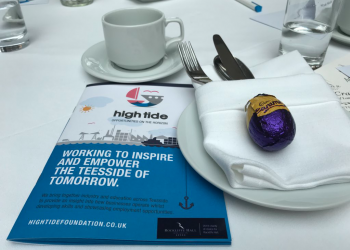 Join High Tide Foundation for a decadent afternoon tea in the charming surroundings of Crathorne Hall. Meet unique local businesses at a series of stalls along with talks from the host Julie Donaldson and guest speaker Christina Easton. This graduation event will include both Automotive Cadets and Shipping Cadets. 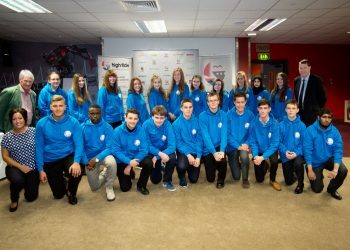 These students will come together to celebrate their success for completing the programme. Among the audience will be local business members who are vital to the delivery of the programmes, teachers there to support their students’ achievements and most importantly many very proud parents and families. 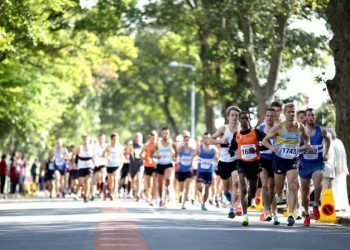 The Tees Pride 10k Run is an established road race in the Teesside area. It is supported with a very popular 3k Fun Run and with live entertainment throughout the day, the event is ideal for all the family. 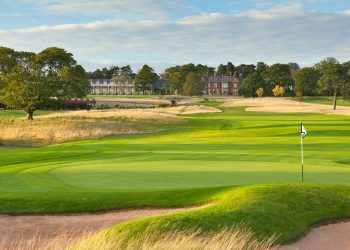 New to our events calendar this year, The High Tide Golf Tournament is a four-ball tournament on Rockliffe Hall's five star golfing facilities. 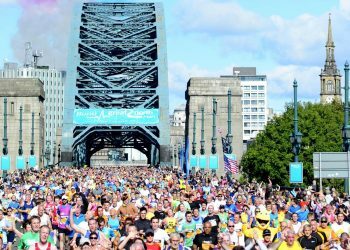 The Simplyhealth Great North Run is the biggest half marathon in the UK and the World with over 57,000 runners taking part in the famous 13.1 mile UK half marathon. Our second graduation ceremony of the year, celebrating all the students who took in work experience throughout the summer break. 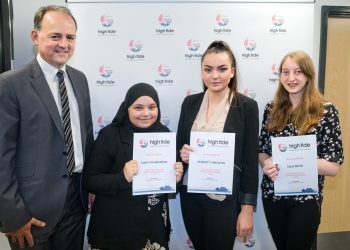 Celebrating the past seven years and the fantastic results we've achieved for both the region’s young people and our supporting members since launching in 2012.